Nonprofit sailing organization hosts its latest Opening Day festivities on April 13. LONG BEACH—Little Ships Fleet Yacht Club will celebrate its 82nd year in Long Beach when it hosts Opening Day on April 13. Members of the nonprofit sailing organization shared a brief history of Little Sails Fleet YC, pointing out what sets them apart from other yacht clubs in Southern California (and elsewhere, for that matter). The yacht club started in response to regattas being open to boats meeting established criteria on size and cruising accommodations. Non-class boats were only allowed to compete based upon arbitrary handicapping, founders of Little Ships Fleet YC believed. Organizers named the yacht club after a similar organization in Seattle: Little Ships Fleet of the Great Northwest. Little Ships Fleet YC, which gained support early on from Long Beach Yacht Club, helped create the Pacific Handicapping Racing Fleet in 1958. The system evolved into the Performance Handicapping Racing Fleet, or PHRF, and is used in regattas around the world to this day. 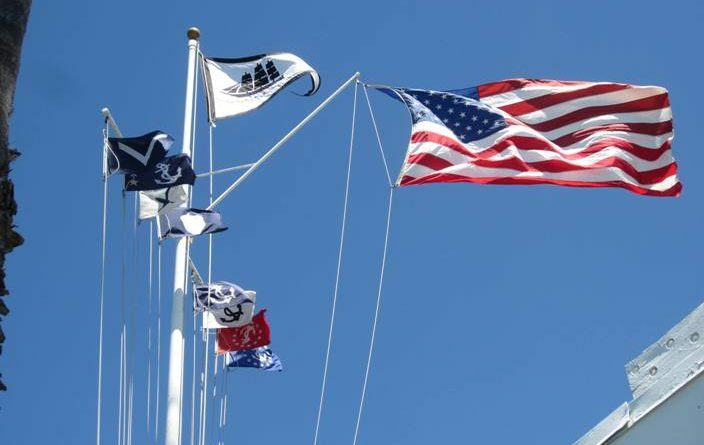 Opening Day festivities will be held at the Alamitos Bay fuel dock, beginning at 9 a.m.
Little Ships Fleet YC is located at 233 Marina Drive in Long Beach; the club’s website is lsfyc.org.